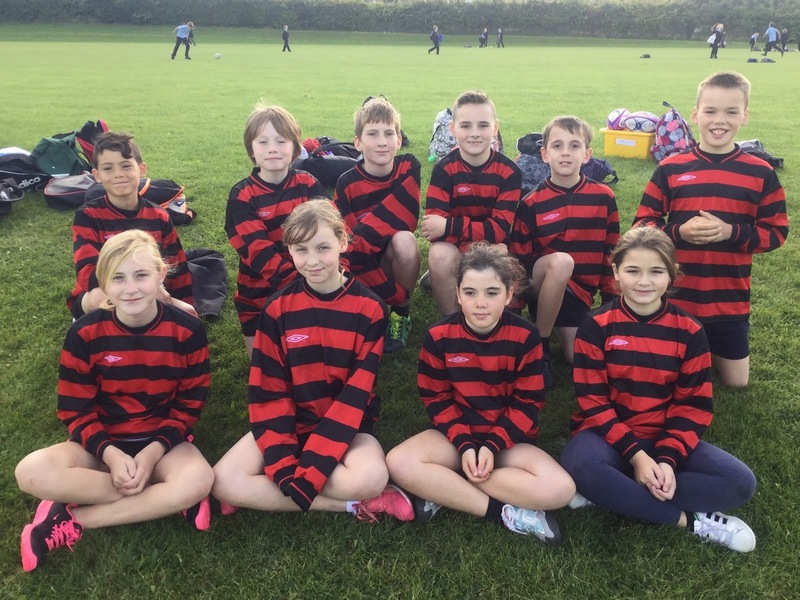 On Monday 10th October 2016, the year 5/6 rugby team went to King Alfred’s, West Site to take part in the rugby festival against other schools in the Wantage area. Wantage A in league one competed against Ridgeway, Charlton B, St James and Millbrook. Finishing with one win, one draw and two losses putting them in 4th place in their league. Wantage B playing against St Nics, Stanford, Charlton C, Charlton A and St Amands just missed out on the semi final by a try difference of 2.